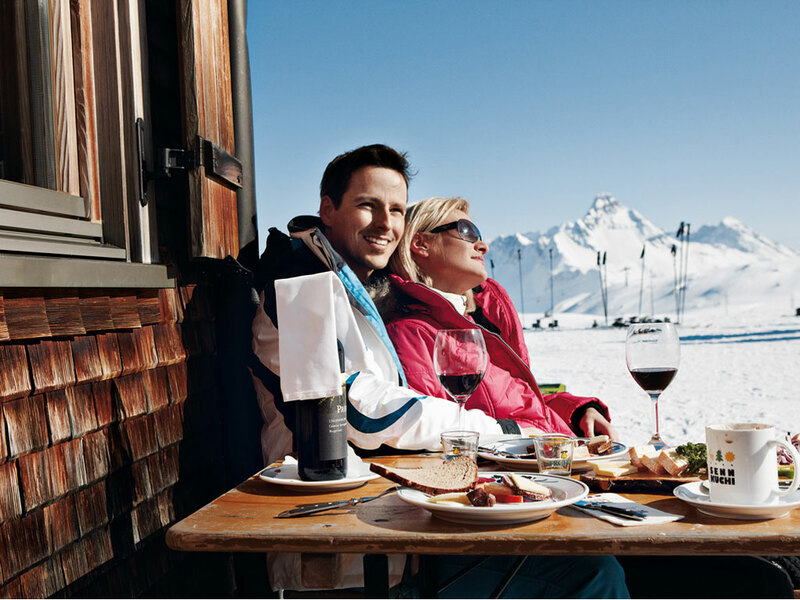 One of Europe’s best-known ski resorts is surely the fashionable, Austrian resort of St. Anton am Arlberg. 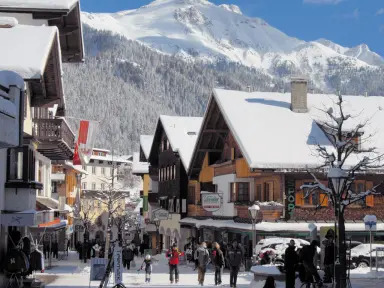 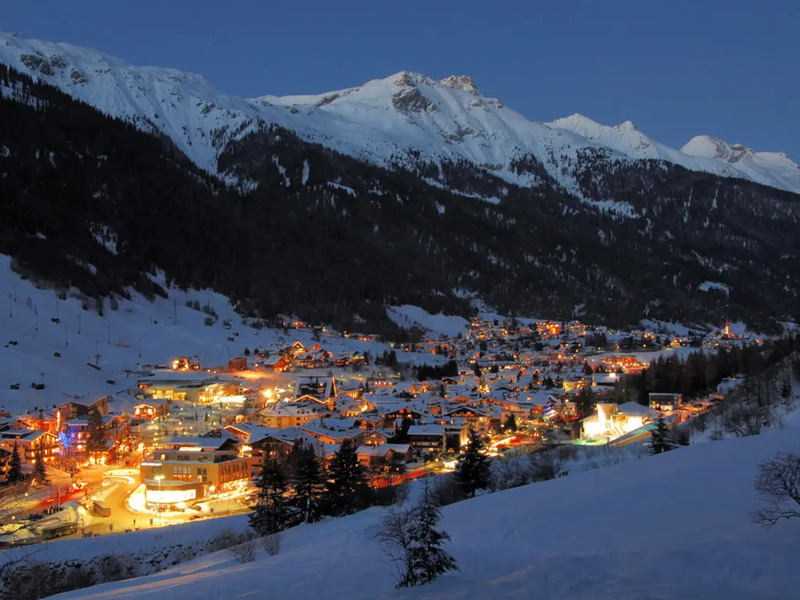 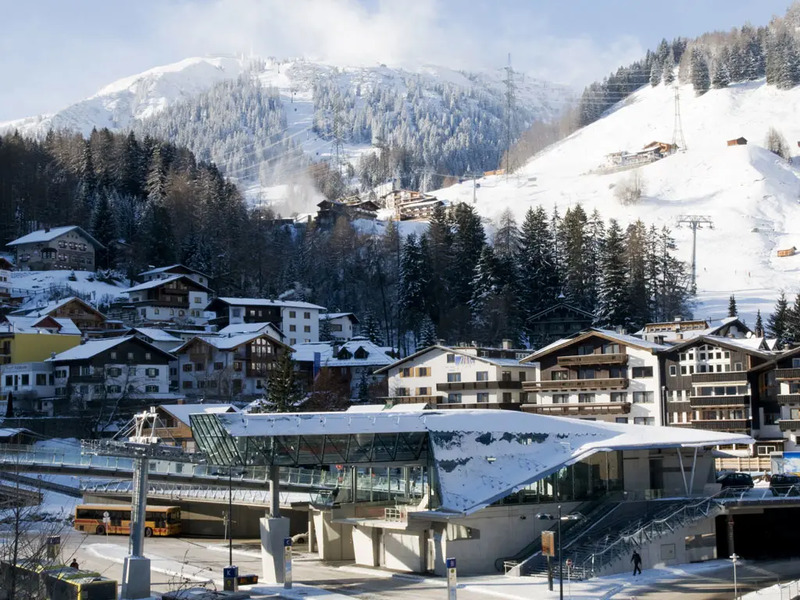 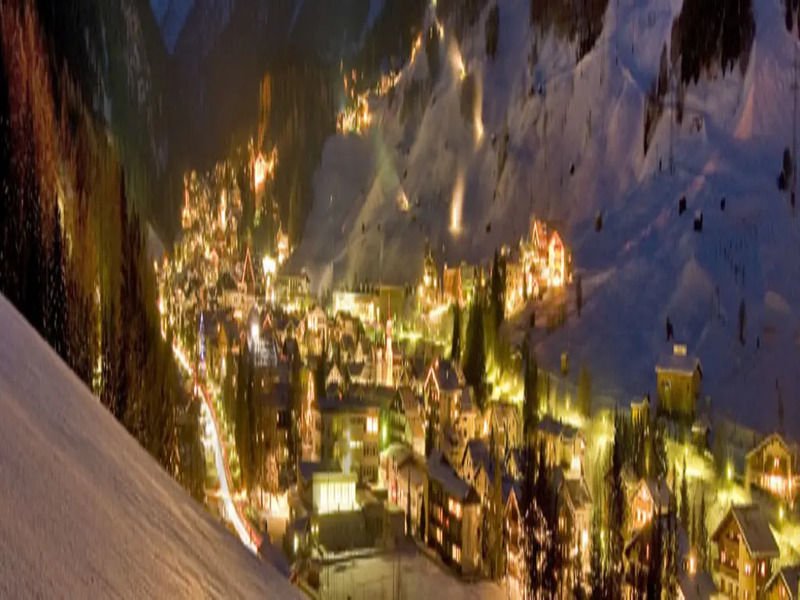 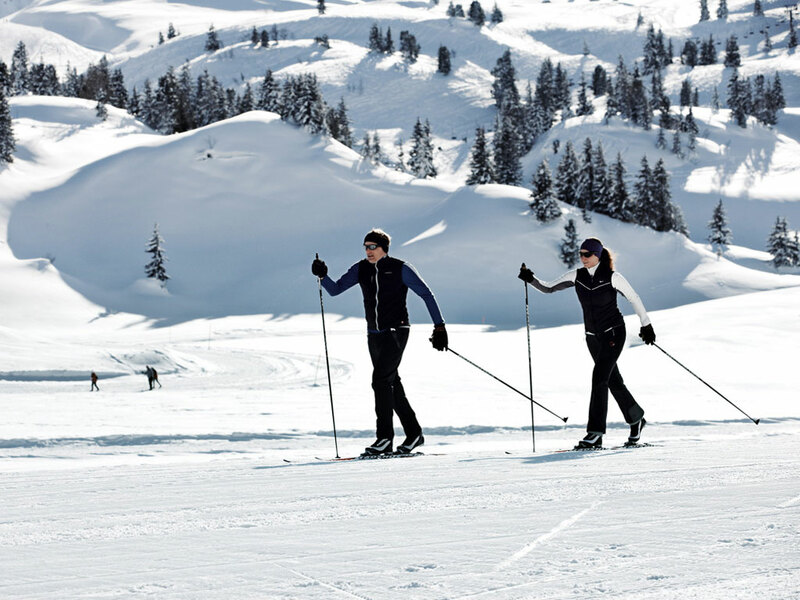 This chic and dazzling ski resort, full of luxurious hotels and stylish places to spend your evenings, attracts the rich and famous from around the globe. 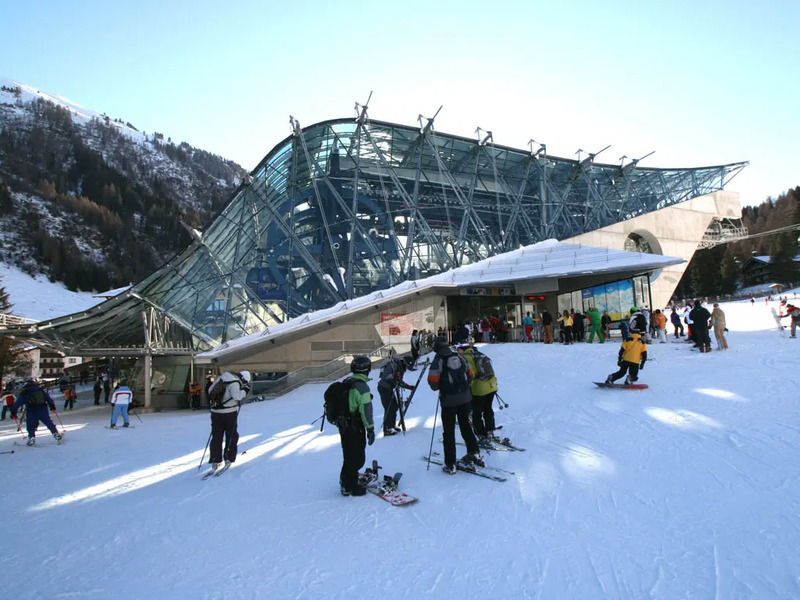 Equally important is, of course, the ski area itself. 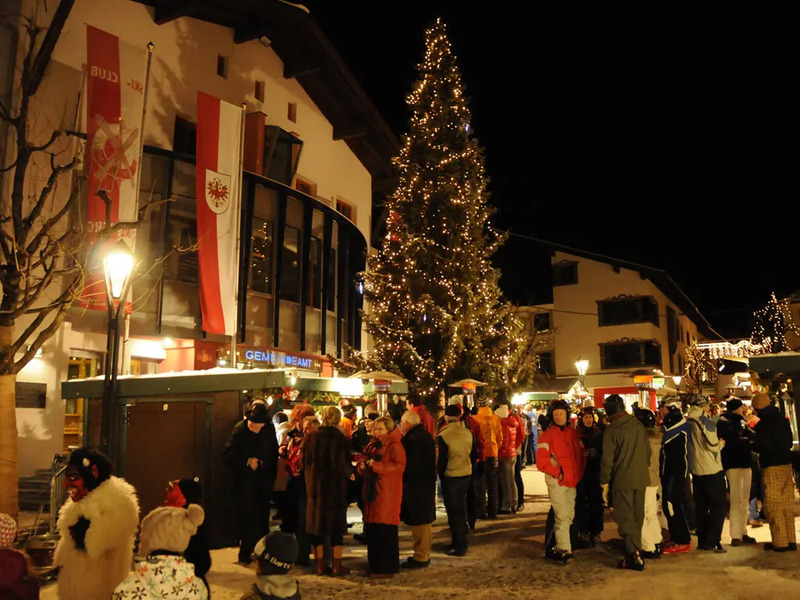 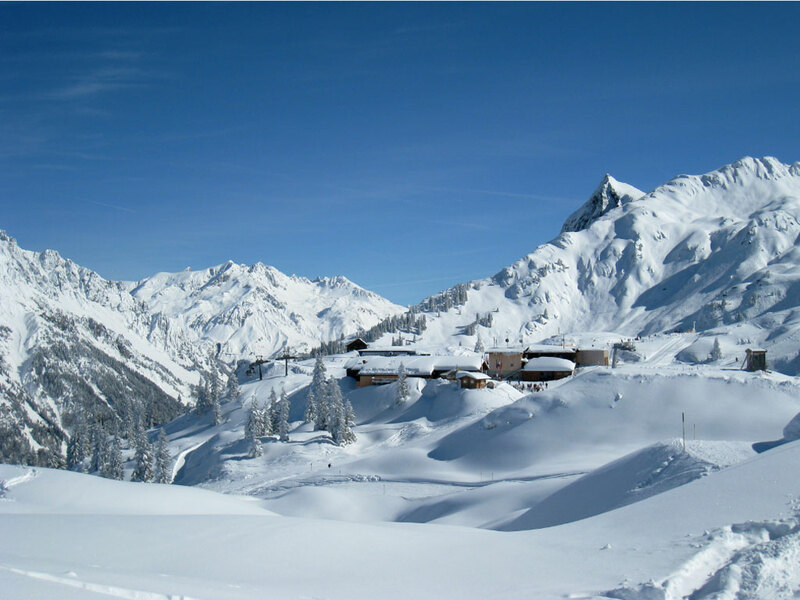 St. Anton shares its ski area with the neighbouring villages of St. Christoph and Stuben making up the vast Ski Arlberg ski area which will delight skiers and snowboarders of all levels. 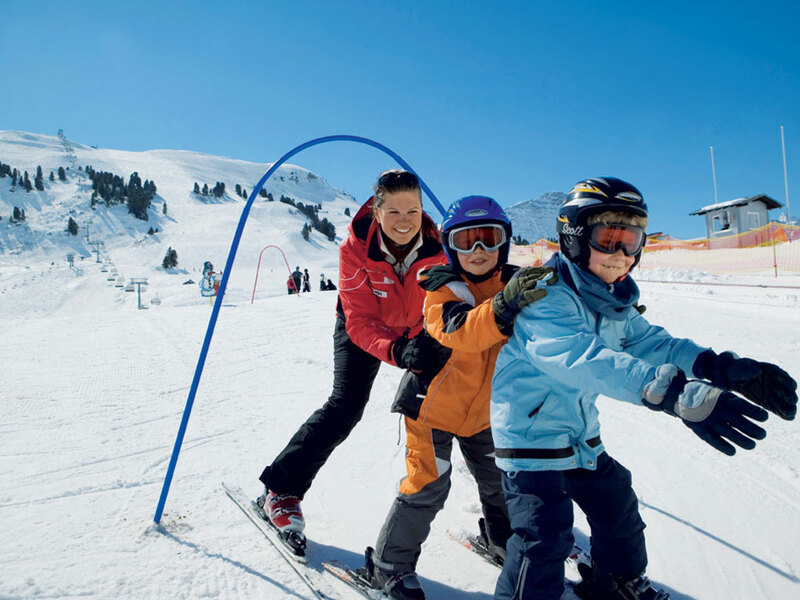 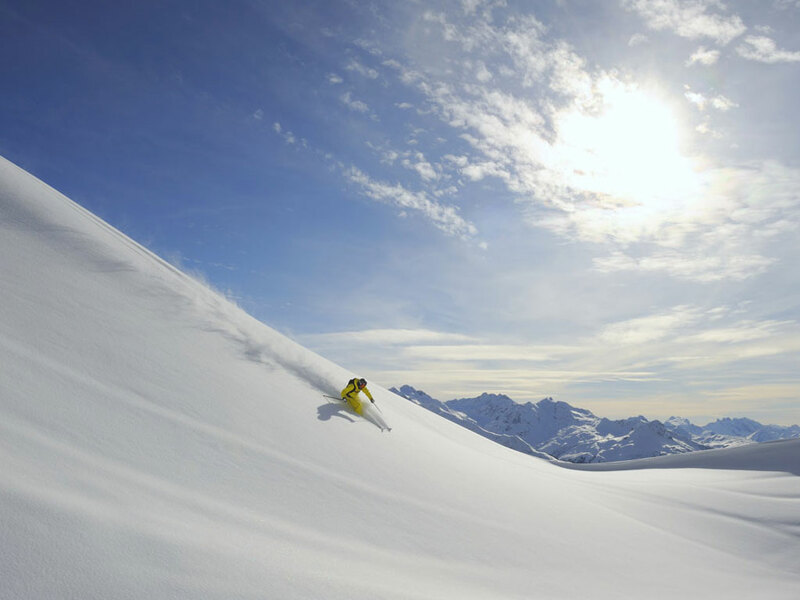 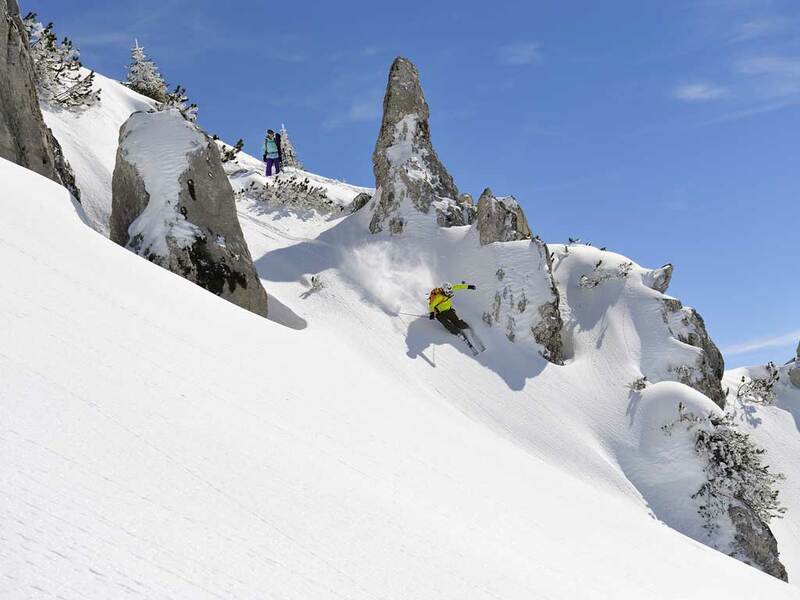 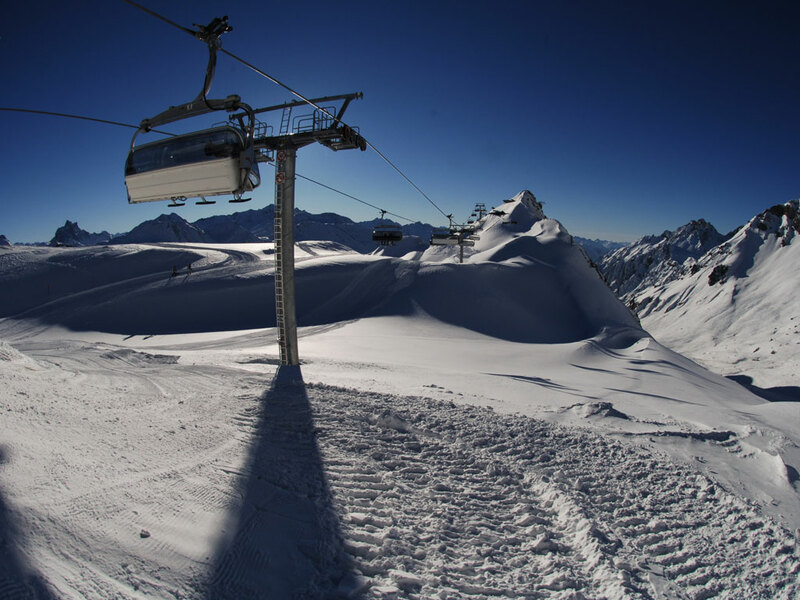 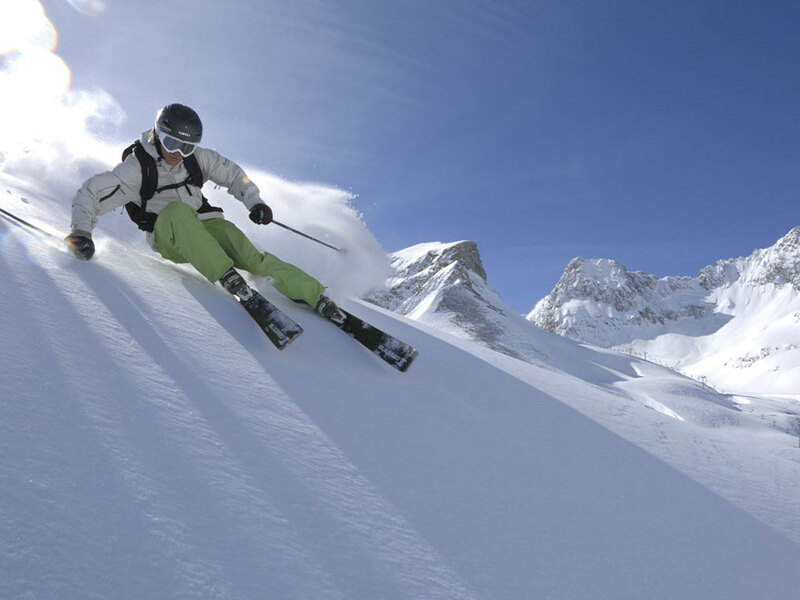 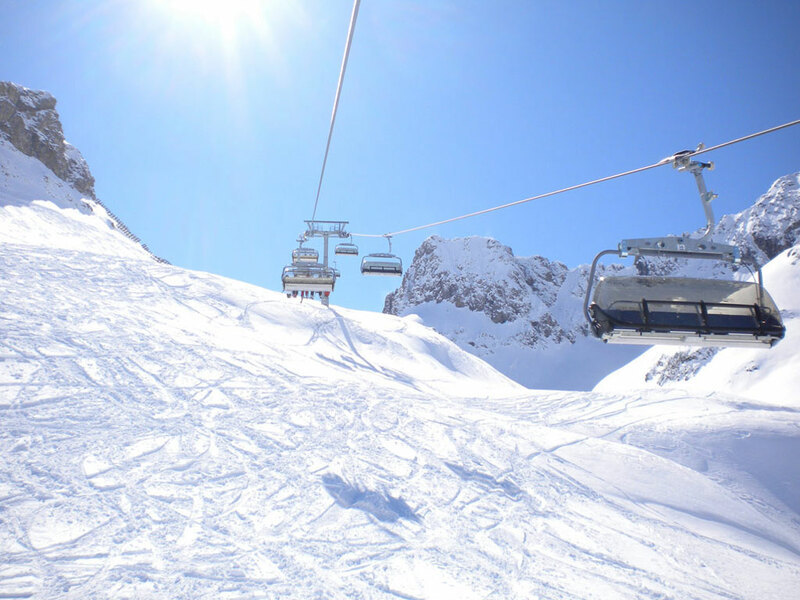 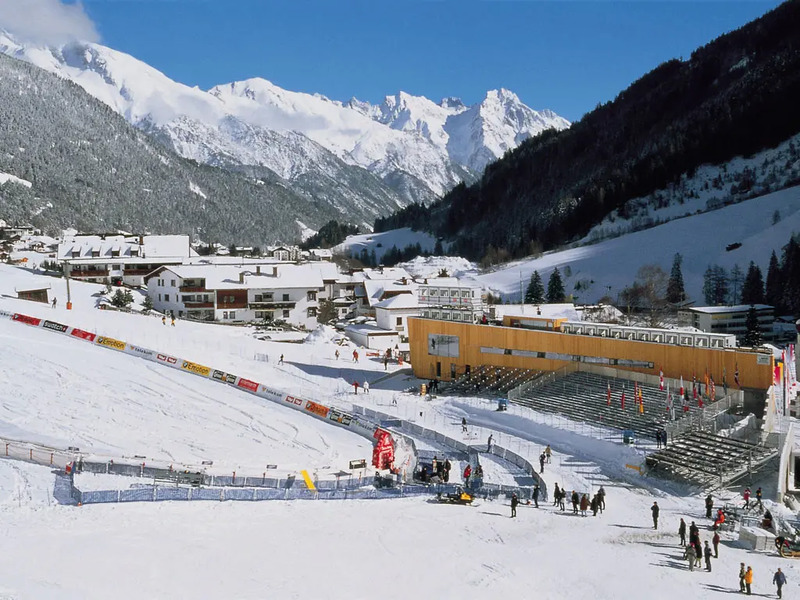 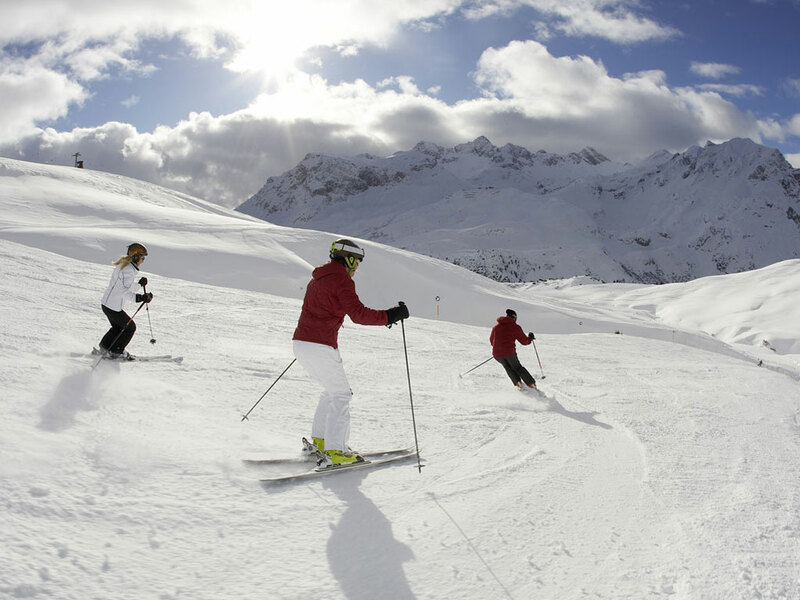 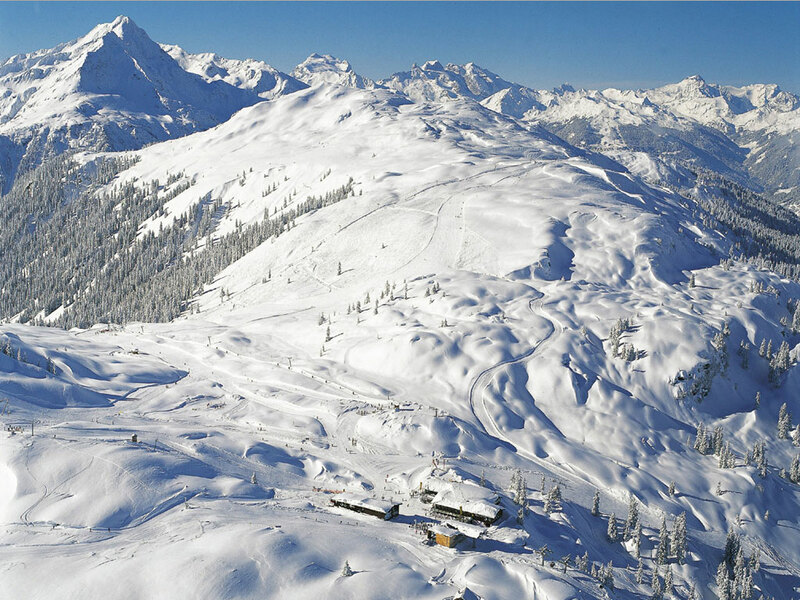 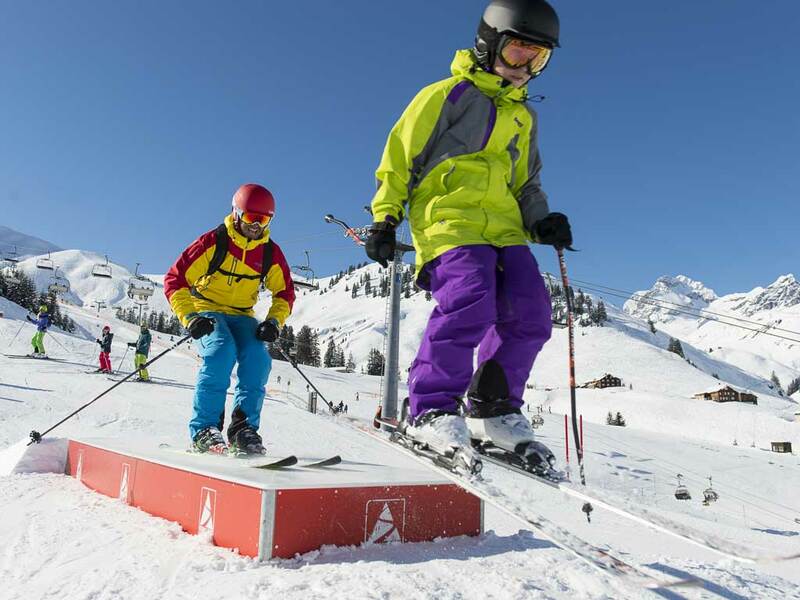 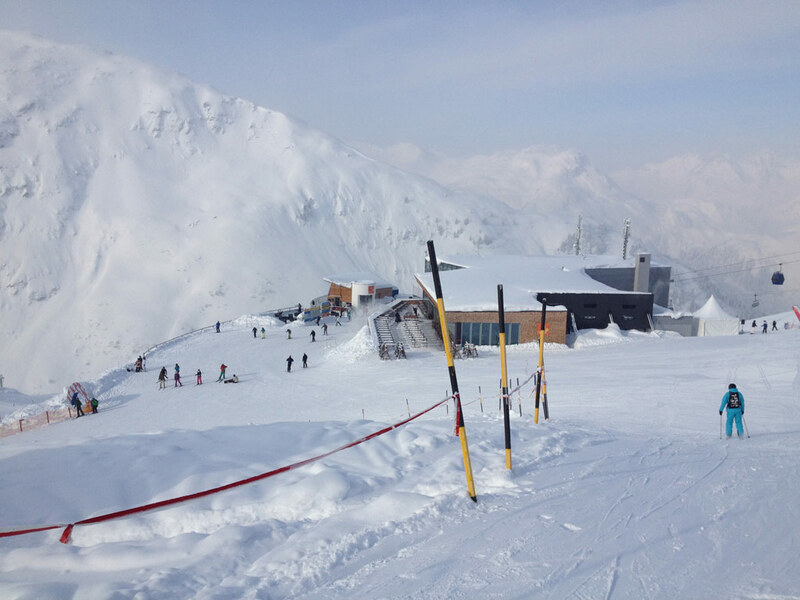 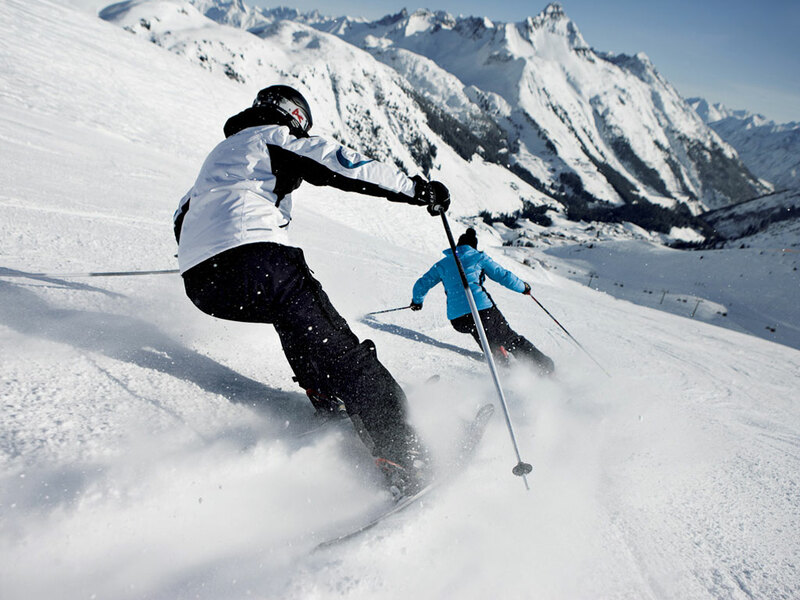 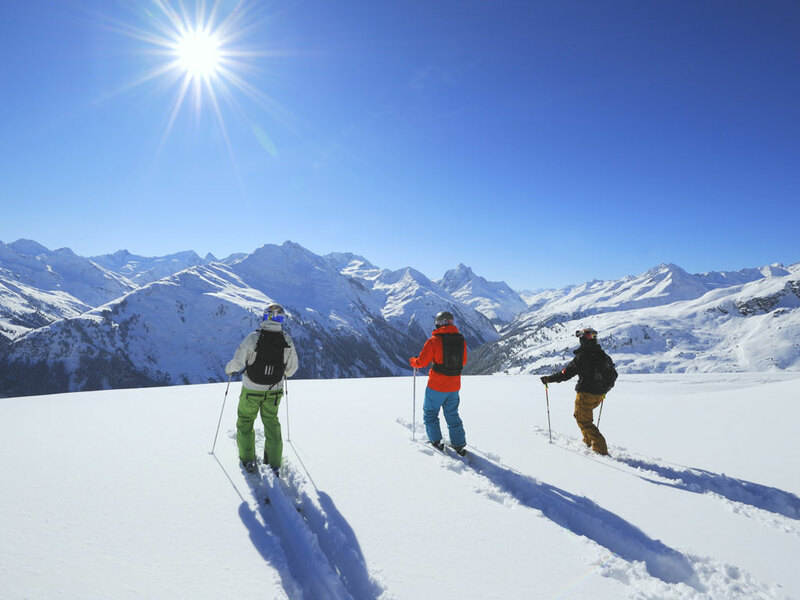 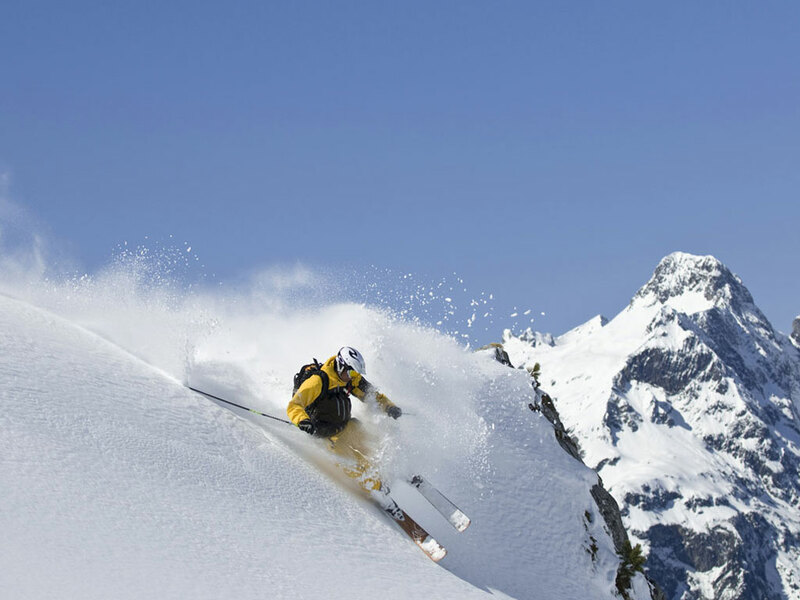 St. Anton's ski are, the Ski Arlberg area covers some 130 kilometres of high-quality ski slopes with plenty for beginners, intermediate and advanced skiers but is particularly appreciated for its challenging skiing. 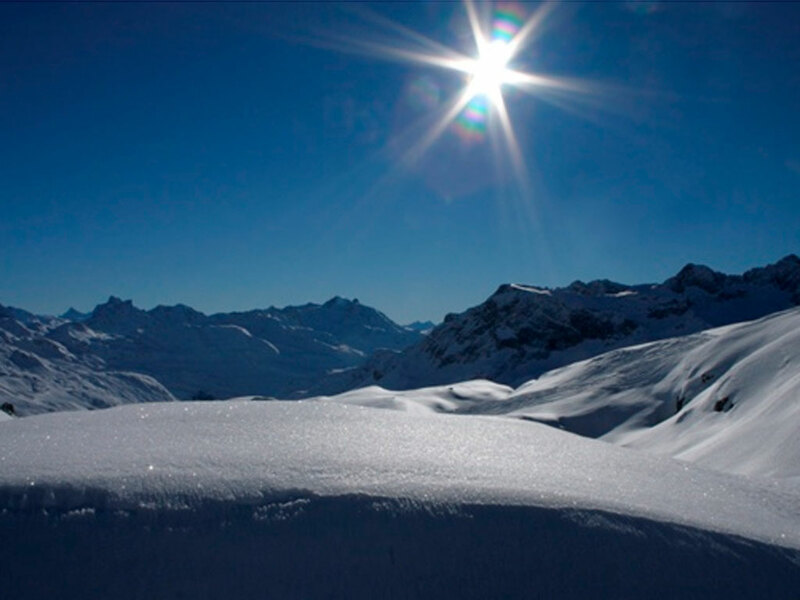 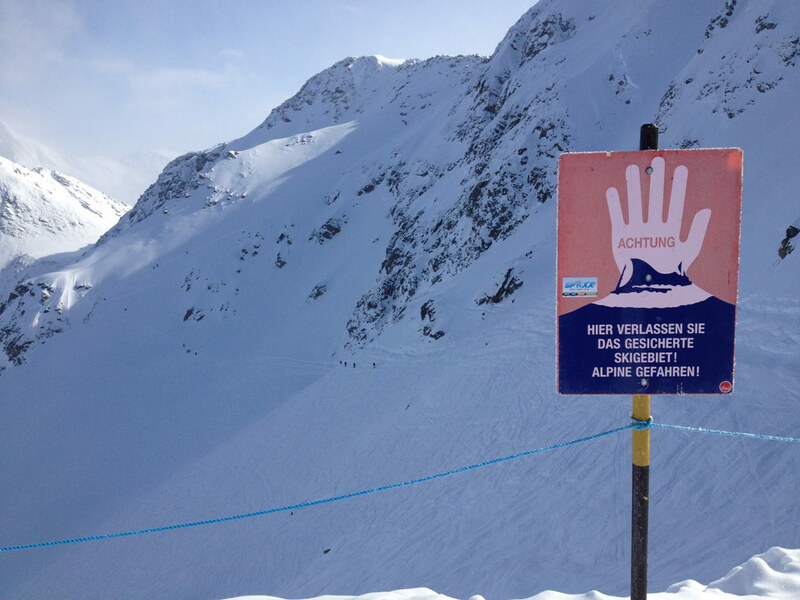 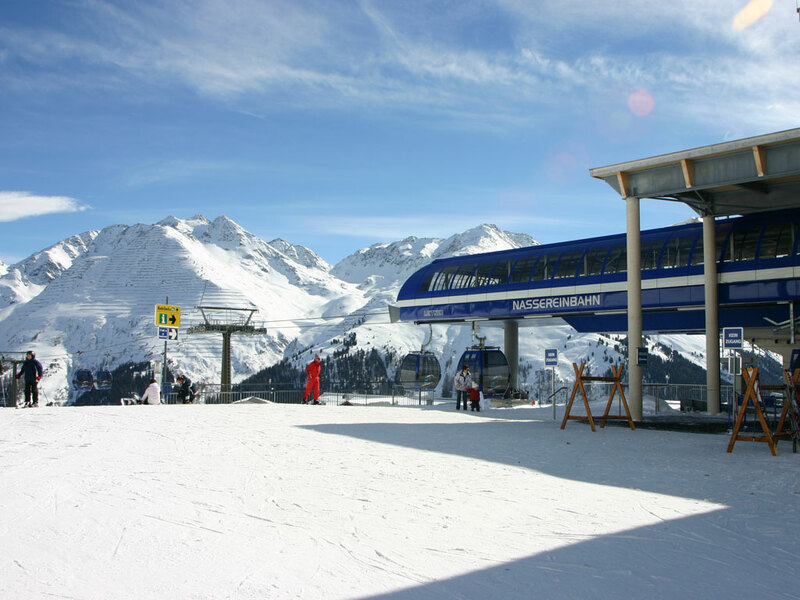 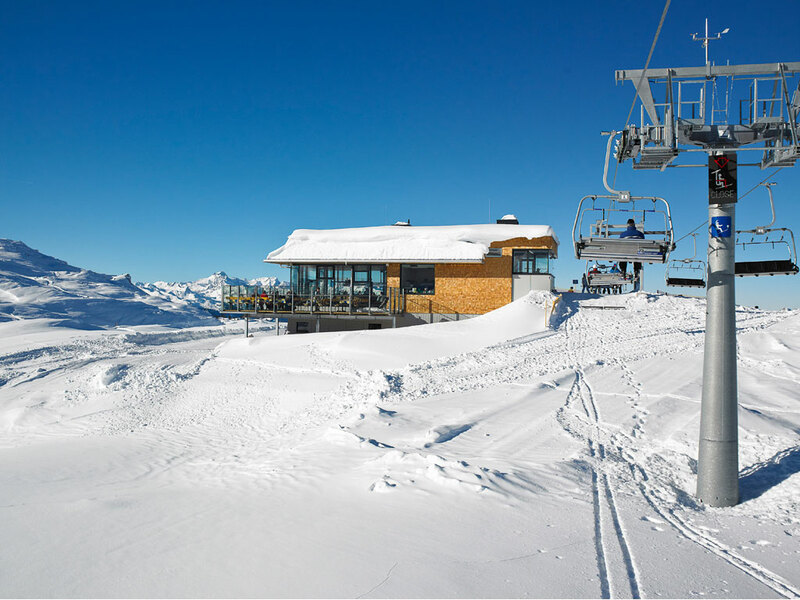 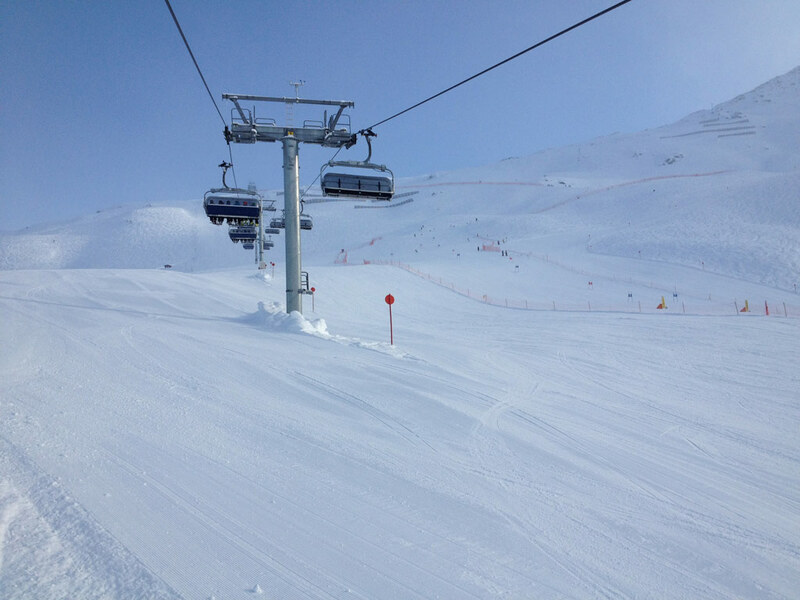 St. Anton is linked to the exclusive ski resorts of Lech and Zürs, which are perfect for intermediate skiers. 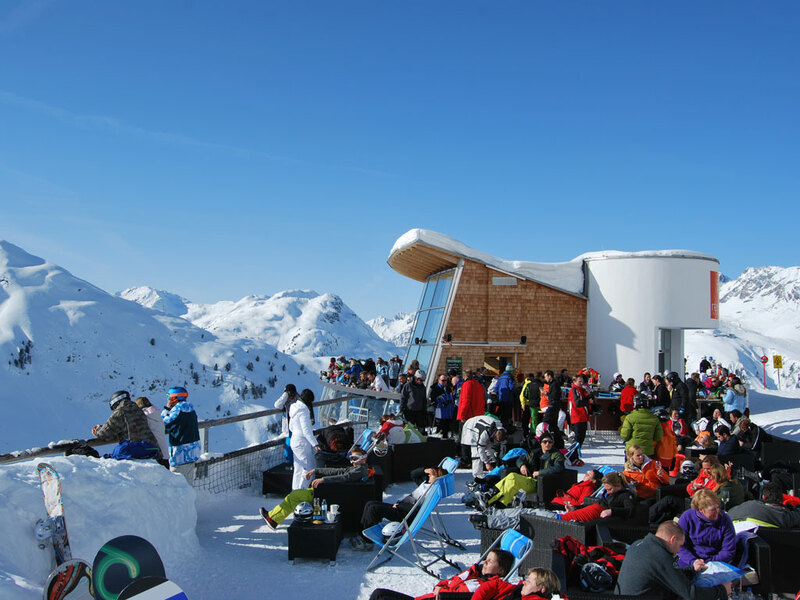 You also have access to Rendl where you pop into the famous Rendl Beach bar with its great atmosphere and live music most days of the week. 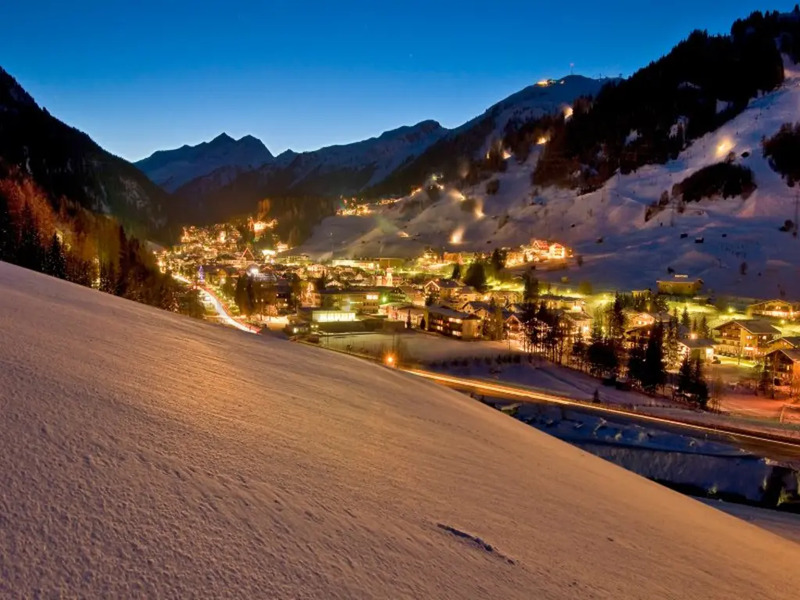 And then after dark… it’s party time. 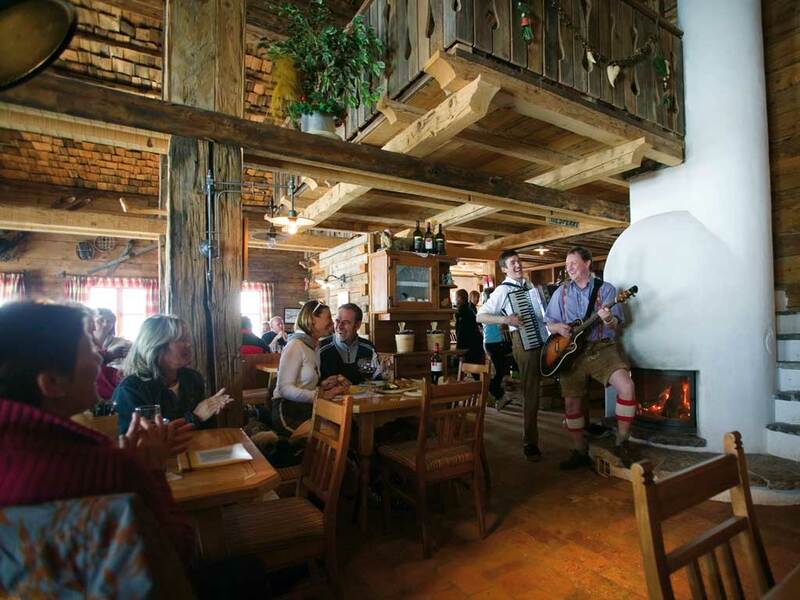 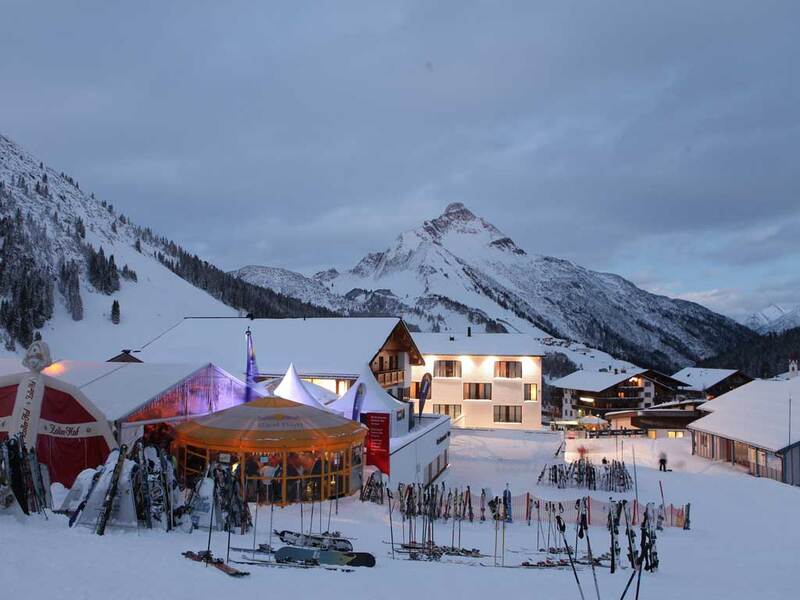 Apres-ski in St. Anton is sophisticated with a long list of legendary venues including Bar Cuba, the Funky Chicken, the Krazy Kanguruh and the Post Keller lying in wait for you. 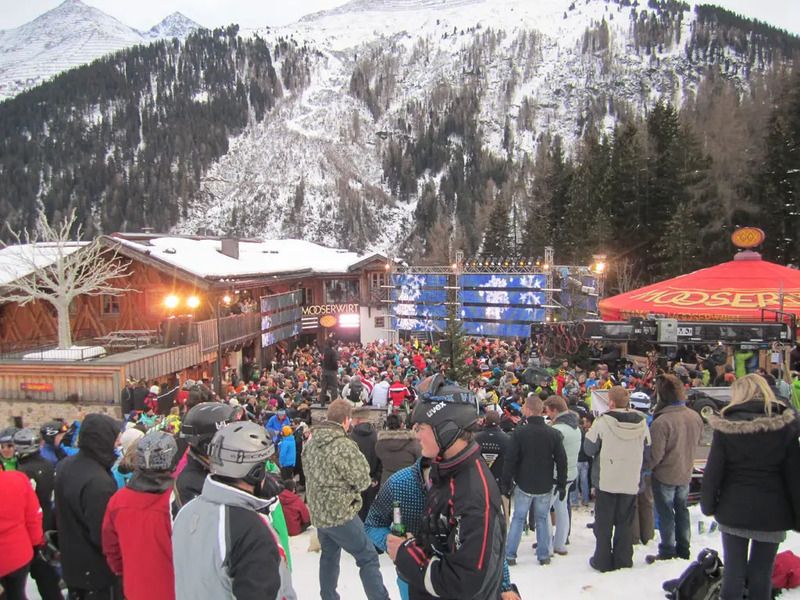 If you manage to try them in all in one week on your ski holidays in St. Anton, then you really are a party animal!